If you need a last minute gift, here is a great deal. 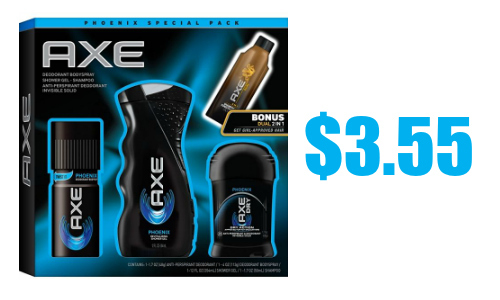 You can get an Axe Gift Set for $3.55 at Target. The deal is available through 12/24.